We are excited to manage your social media. With your purchase of one channel, the Agent-cy team hyper focuses on growing your fans and engagement on that channel. Also included is the design of your social header and full set up of your profile or page. 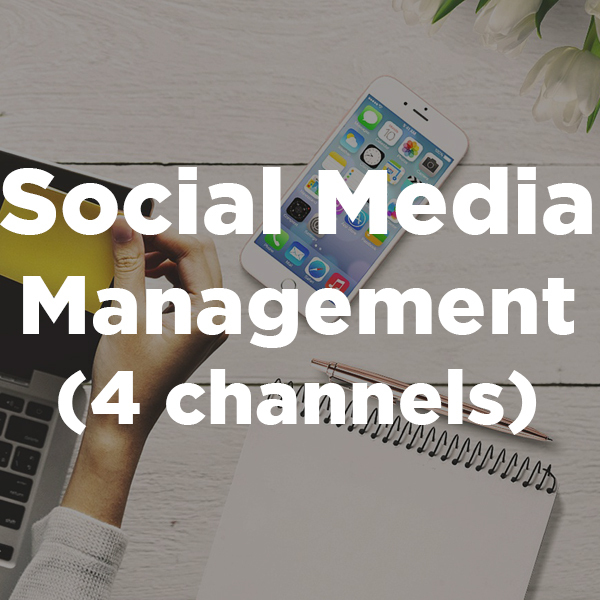 Monthly management per channel includes up to 24 originally designed posts per month plus real-time posting of your videos and show information. Buy Now!